Start taking classes at Missing Link In Manchester and other studios! 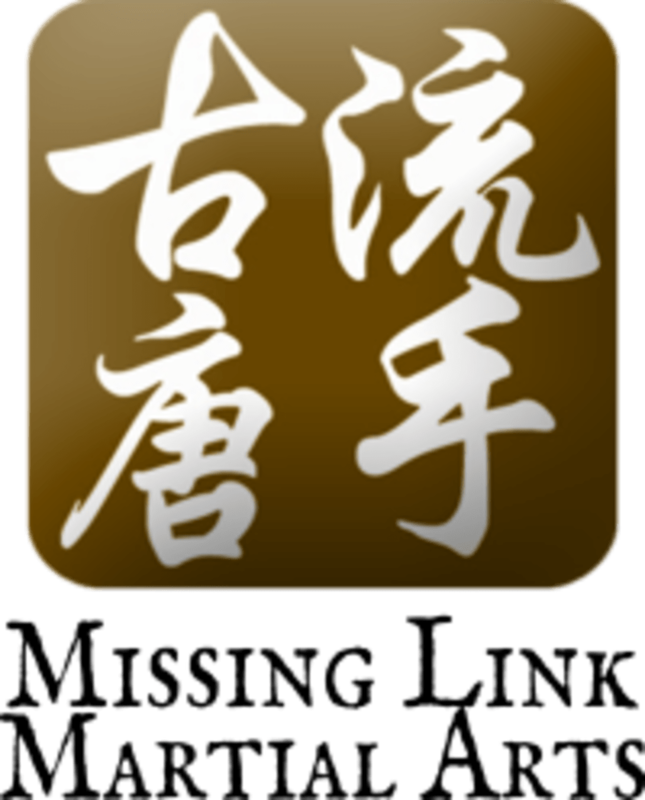 Missing Link Martial Arts connects tradition, modern applications, and two of the biggest sources of Martial Arts: China and Japan. It unlocks the actual fighting content within the art and the philosophy behind it. If this sounds theoretical and dry: It isn't. Fighting is the centre of martial arts, and this is what the training is all about. Missing Link Martial Arts does it in an intelligent way that offers lifelong practice with ongoing rewards far beyond the peak time of athletic challenges. They care for realism, health and fitness. Please dress in comfortable active wear. You won't need shoes. Bring good mood, but don't worry if that is not available - we care for it. Missing Link Martial Arts is located at 25 Church St, Studio 25 in Manchester's Northern Quarter. Looks like there was some sort of emergency and instructor wasn't available. Hopefully I'll be able to catch it next time.